Invisalign® Clear Braces Available at Arden Executive Dental! At Arden Executive Dental, we make it possible for patients to straighten their teeth without the discomfort and aesthetic disadvantages of metal braces. With Invisalign® in Sacramento, Dr. Amini can help patients achieve confident and renewed smiles that are beautiful and healthy. Will Invisalign® Work for Me? works best on patients whose alignment concerns are mild to moderate and include slight overcrowding and gaps between teeth. The good news, however, is that these are the most common patient complaints about misaligned teeth, making Invisalign® a treatment that works for most people. In the event that you are experiencing complex bite issues, such as underbite or overjet, Dr. Amini can recommend care from a specialist. Before recommending treatment, we evaluate your smile to ensure that you can achieve expected results with clear braces. Most treatment plans last a year on average, but can take only a handful of months if misalignment problems are less severe. In 12 months or less, it’s possible to have a totally new smile with nearly invisible braces from Arden Executive Dental. Removing Aligners for Meals and Hygiene – One of Invisalign®’s most compelling selling points is that it is removable. While traditional braces require the bonding of metal brackets to the surface of teeth, Invisalign® utilizes clear trays that snap into place over teeth and can also be taken out to eat and brush and floss teeth – no worrying about damaging appliances with soda, crunchy snacks, or having to maneuver around wires to make sure your smile is clean. Completely Clear, Natural-Looking Design – The aligners of your orthodontic treatment are made from clear plastic and are shaped to cover only teeth – the trays do not extend over gum tissue, like some off-brands can. This allows Invisalign® to virtually disappear when put in place and helps patients feel more confident about their smiles during treatment. Minimized In-Office Visits – Treatment progression is as easy as wearing your current aligner for two weeks and then switching to the next aligner in the series. Because a professional does not have to tighten wires or change-out rubber bands, the time you spend visiting our Sacramento Invisalign® dentist will be as minimal as possible. We can provide patients with several aligners at a time, to change at home, and welcome patients back for the occasional check up to ensure that teeth move according to schedule. 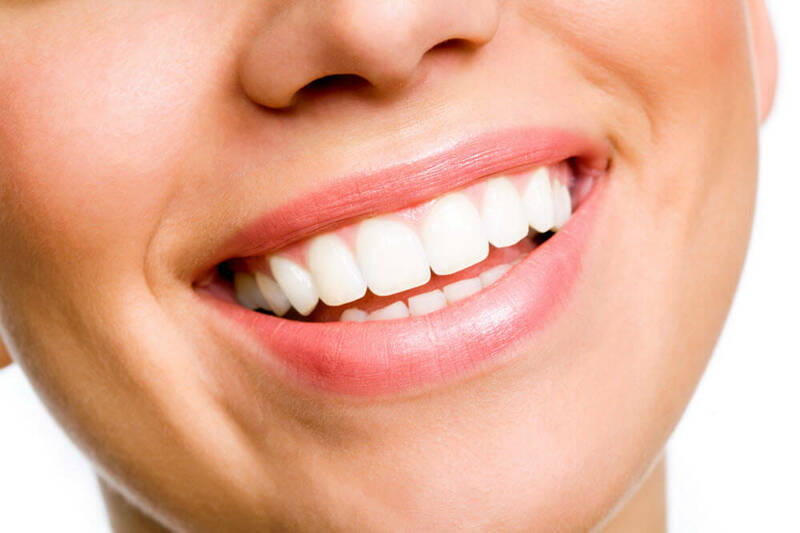 If you are embarrassed about your smile due to crooked or unevenly spaced teeth, Arden Executive Dental can help. Contact us today to schedule your Invisalign® consultation at our Sacramento dental office.